Here are the answers to the quiz I posted early this month as part of Second Wind Publishing’s launch party for Stormy Weather. I hope you enjoyed getting to know a little more about me! A. is an old-fashioned girl at heart. B. is married to a pastor and is afraid of what the church ladies will say. C. has Baptist relatives who frown upon such things. E. None of the above. Why worry? Be happy. D. All of the above – depends on whether or not her mother is in the room. 4. 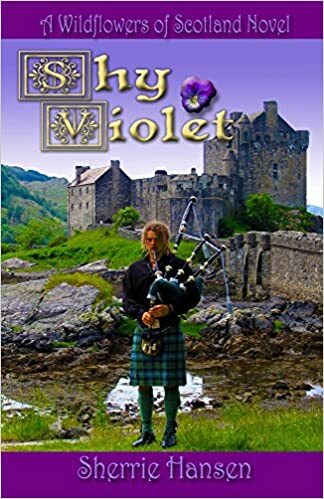 When traveling to castles in Scotland, the beach in California, and a cabin in northern Minnesota, Sherrie takes along __________ so she can write whenever the mood hits her. E. a state of the art MacBook Pro. A. Susan Elizabeth Phillips’ Alpha Writers. C. Romance Writer’s of America Elite Critique Group. E. Juicy Romance Novelists, Inc.
6. Sherrie can hardly wait until the next book in the __________ series comes out. A. playing the piano at church. 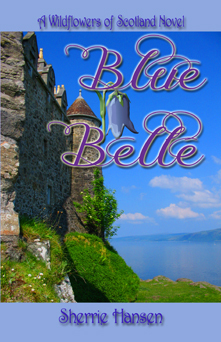 B. running a bed and breakfast and tea house, the Blue Belle Inn. C. fishing at her cabin on the lake. D. taking her two young nieces on weekly adventures . E. planning her next European vacation. F. watching the latest episode of Big Break on the Golf Channel. A. Midnight in Milwaukee and Daybreak in Delaware. B. a romance between a night watchman and the host of an early morning talk show whose paths cross for a few seconds each morning. 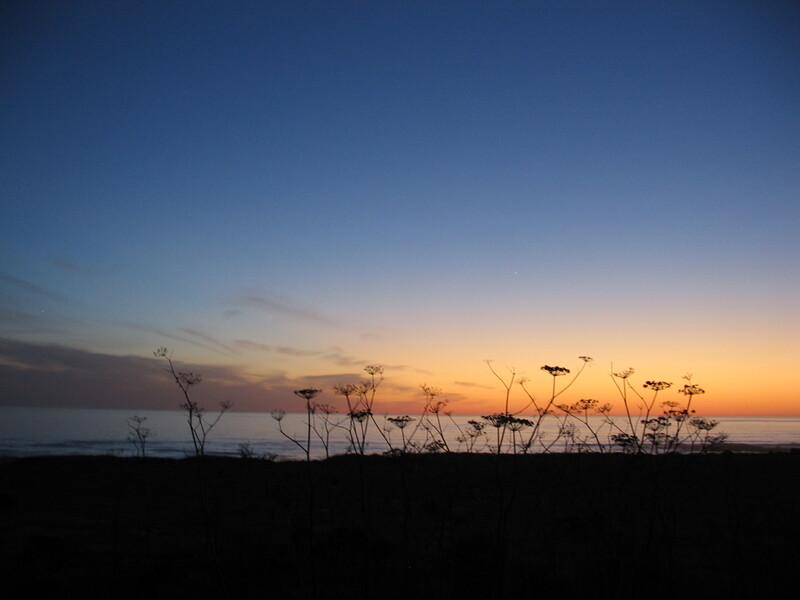 C. Midnight in Minnesota and Daybreak in Denmark. D. a romantic dance to Frank Sinatra’s hit song, “Night and Day”. E. Midnight in Manhattan and Daybreak in New Delhi. B. a reckless storm chaser who fears nothing. 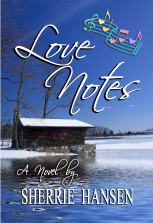 D. haunted by childhood memories of a blizzard that claimed the life of her mother and father. E. a cute young weathergirl who does the evening news for the local television station. In the literal sense, I hope not! In the literary sense, I hope so! 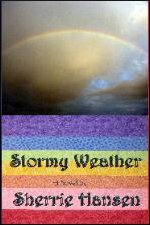 Most of you know that my latest novel, Stormy Weather, came out in late November, right about the time we started upon the stormiest winter we’ve had in years. With all the stormy weather impacting travel plans and business at my B&B and tea house, it has been a slow winter. The good news is, we are all looking forward to spring! Although people keep reminding me that the month of March can account for our highest snowfalls of the winter (I hope not, since we already have several feet on the ground), we in Northern Iowa and Southern Minnesota have decided to think optimistically and assume that these book signings and speaking engagements will all happen as planned! If you’re anywhere near these locations, I’d love to see you! 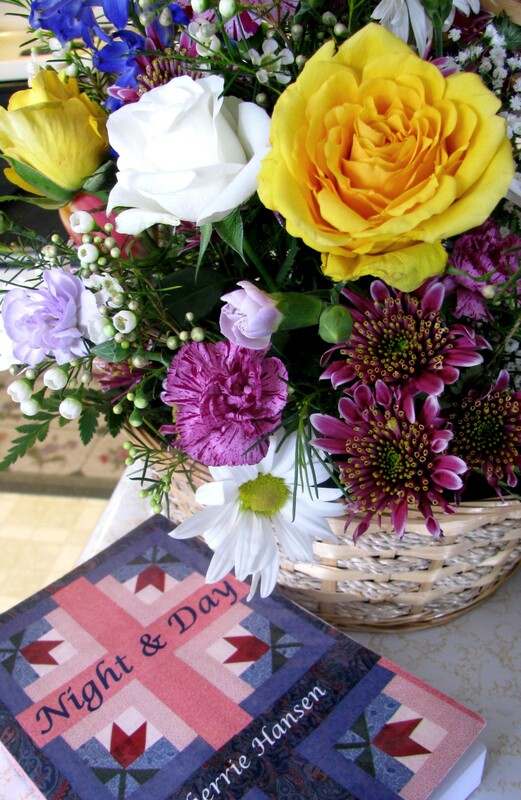 If not, you can order both Stormy Weather and Night and Day by calling the Blue Belle Inn B&B and Tea House at 641-713-3113 (we accept MC, Visa, Discover and Am Ex) or by visiting www.SecondWindPublishing, or http://www.Amazon.com. KSMQ (Minnesota Public Television, Channel 15 in Austin, MN) will be taping a segment of Cities on the Move from the Blue Belle Inn B&B and Tea House on Monday, March 8th. 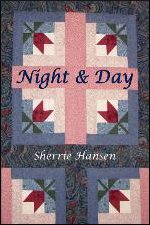 Stephanie will be interviewing Sherrie about her books and the B&B. We’ll let you know an air date as soon as we find out when it will be broadcast! 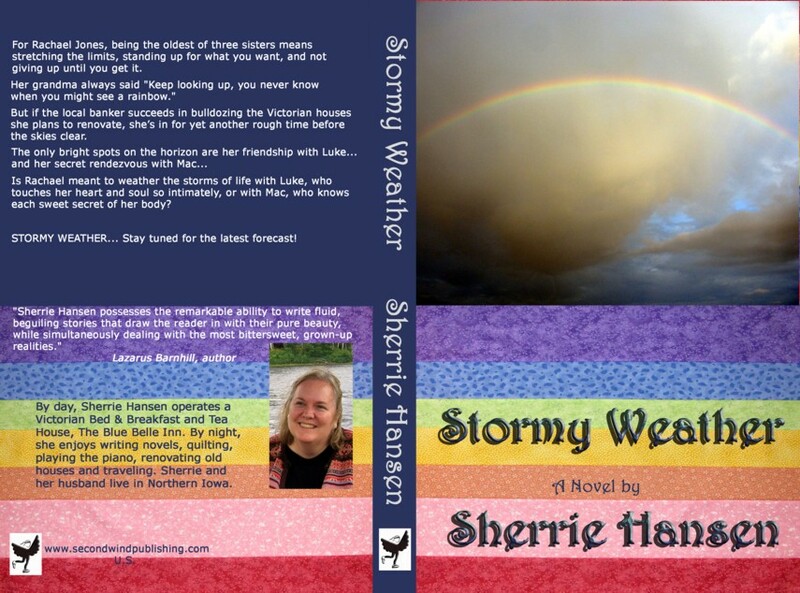 Water Lily by Sherrie Hansen – Coming Soon! 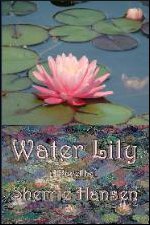 Some of you know that I’m been busy at work on my next release, Water Lily, targeted for publication in early summer of this year. 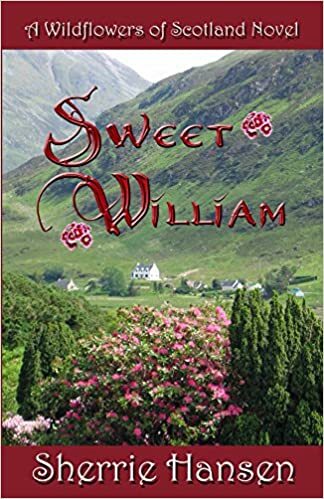 Water Lily is the 2nd in my Maple Valley trilogy, which began with Stormy Weather, published late last year by Second Wind Publishing. I’m still working on edits – the next step is to read the book out loud to my husband, a process that will no doubt reveal rough patches, discombobulated sentences, and little errors previously unnoticed. 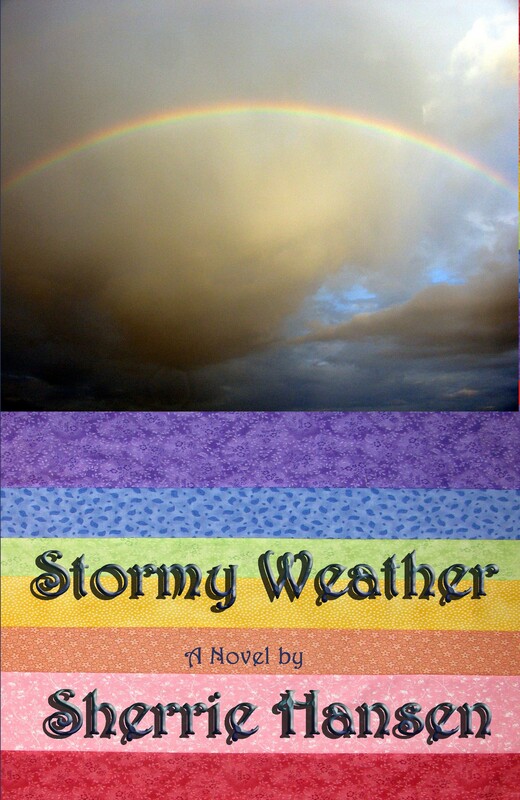 Like Stormy Weather, the cover of Water Lily will have a photo on the top, and a quilt block on the bottom. 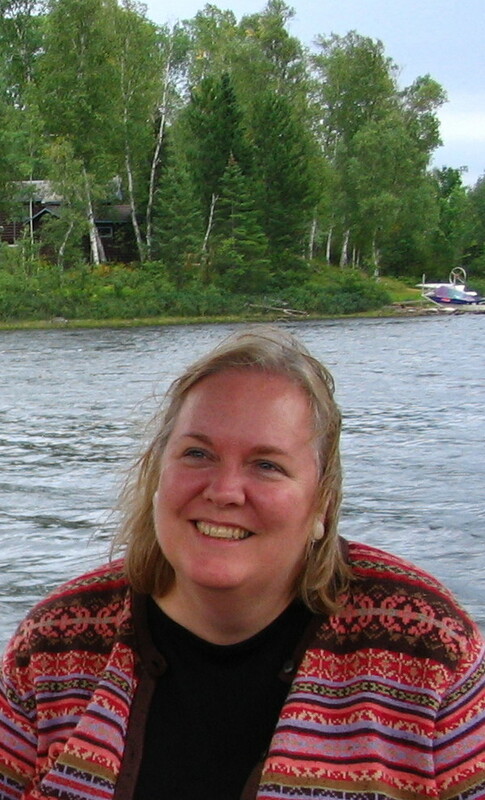 Marianne R. , a friend from Gather.com, has graciously consented to let me use one of her water lily photos on the cover of the book (I am so excited! ), and I am now in search of a water lily quilt to photograph. If I don’t find one soon, I will have to make one, and photograph it. (Much as I love to quilt, I have so little time right now that I’m hoping NOT to have to make it myself…) Then it’s off to Second Wind’s talented graphic artists to make it into an eye-catching cover. Yesterday, I wrote my first draft of a back cover “blurb” for Water Lily. I’m hoping you’ll give me your feedback. Does it sound appealing? Does it make you want to buy / read the book? If not, I would welcome your suggestions as to how to make it better. 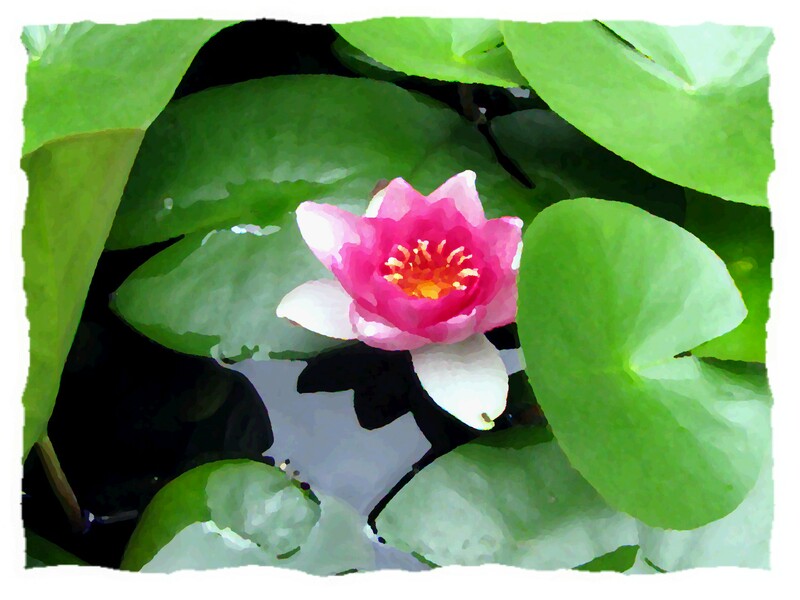 Water Lily… a fresh blossom born in the murky waters of the past. Once upon a very long time ago, Jake Sheffield and Michelle Jones graduated from the same high school. Jake can’t wait to take a trip down memory lane at their 20th class reunion. Being with his old friends is like guest starring in a favorite episode of Cheers. Everybody knows your name. Everybody’s glad you came. The last thing Michelle wants to do is dredge up a lot of old memories and relive a part of her past that wasn’t that great in the first place. Water Lily by Sherrie Hansen… coming soon from Second Wind Publishing. I thought being in the zone was an appropriate topic since it’s Superbowl weekend and everyone is thinking about End Zones. While I’m not quite in the end zone of Waterlily, the second book in my Maple Valley trilogy, I’m deep into revisions, writing new scenes, getting to know my characters better and making great progress – in the zone. This morning, while laying in bed thinking, then later, talking to my husband, I finally put my finger on what Michelle’s greatest fear is. Now, I hope to make the black moment reflect her deepest insecurity. Waterlily will be a better book because of it. I also wrote a scene last night that I think is one of my best ever – clear protagonist, antagonist, goals, value change – it meets all the criterion, and it’s funny, too. I read it out loud to my husband last night and we were both cracking up so hard I couldn’t continue. Is writing seasonal, like winter, spring, summer and fall – like football, baseball, or basketball seasons? Are there times when the words flow, when a flood of new ideas washes over you, and conversely, are there times when the well seems completely dry? Whatever the triggers might be for me (I’m not sure I fully know or understand why this varies so much for me), I’m certainly glad I’m in THE ZONE. And for what it’s worth, I’ll probably be typing the whole time the Superbowl is on TV. Here’s hoping your team wins!